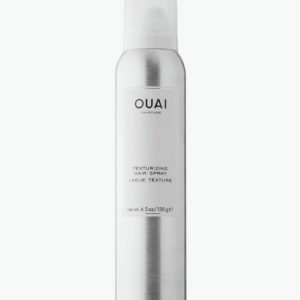 A quick penetrating, lightweight blend of botanical emollients and moisturizers that provide instant nourishment to the hair. 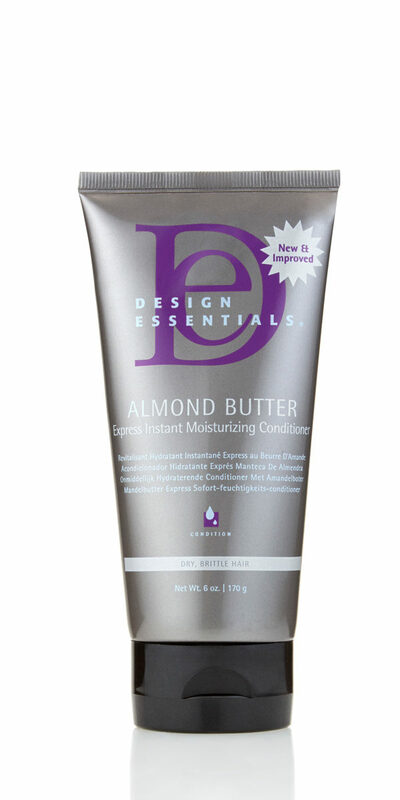 Our New & Improved Design Essentials® Almond Butter Express Instant Moisturizing Conditioner is a lightweight blend of botanical emollients and moisturizers that provides instant penetration and nourishment to the hair while sealing the cuticle and locking in added moisture for enhanced manageability, added body and shine. 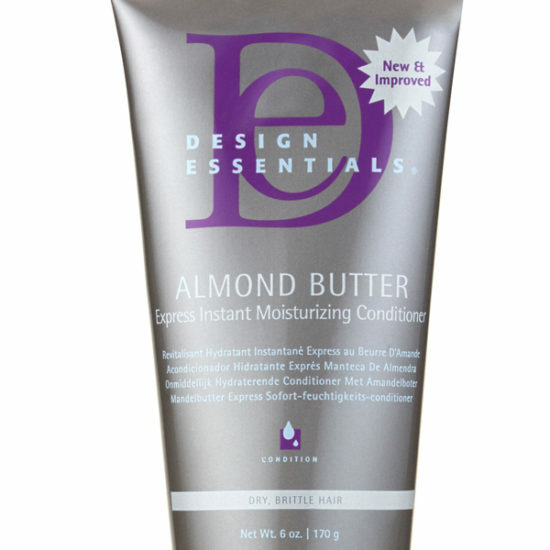 Enriched with nourishing Almond Butter which instantly softens and detangles, our Almond Butter Express is a multi-use, multi-benefit conditioner that quickly delivers intense moisture for weightless, silky, smooth hair. 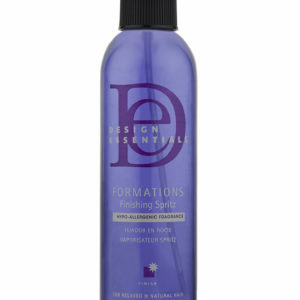 A conditioner that is not only known to add natural shine without the weight, or causing product build-up, makes it perfect for daily or weekly use when hair calls for moisture. 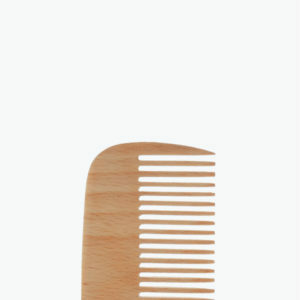 Step 2: Massage a palm size amount of Almond Butter Express Instant Moisturizing Conditioner from ends to scalp. Step 5: Rinse thoroughly and style (Heat is optional).